It would take an extraordinary set of circumstances for Seattle to rise and Houston to fall to the point that they reverse positions in the standings. But in this time of optimism, it’s possible to see a path to the wild-card for the Mariners. Once upon a time, in a land far, far away — metaphorically, at least — the Mariners owned this town. They filled up the magical new stadium, night after night, year after year. They won games at a prodigious rate, 91 in 2000, 116 in 2001, 93 in both 2002 and ’03. Fans buzzed about their achievements and even better, their potential for more. They were fun, charismatic and borderline beloved. And then the bottom fell out, in a wave of horrendous decisions that just compounded themselves through increasing desperation. Gradually, all the Mariners and their fans had to hang onto were the memories — which over time seemed to become cruel and even taunting — and the hope for a revival, which upon every crushed season of false promise just fomented ever more cynicism and bitterness. Now it’s Jerry Dipoto’s and Scott Servais’s turn, and their team, this regime’s third season of trying to navigate the Mariners back to relevance. This latest administration got a whiff of the fringe of second-wild-card playoff contention in their inaugural season of 2016, another in a series of thwarted bids sprinkled intermittently through the years, as if to tease, or torture. Last year disintegrated in a heap of pitching injuries that forced the Mariners to comb the minor leagues and waiver wire for live bodies to send out to the mound, hardly the formula to break through. This, frankly, doesn’t look like the Mariners team to break the drought without some major breakouts and surprises. The World Series champion Astros, a team that beat the Mariners by 23 games last year, happen to reside in their division and happen to look even better in 2018. It would take an extraordinary set of circumstances for Seattle to rise and Houston to fall to the point that they reverse positions in the standings. 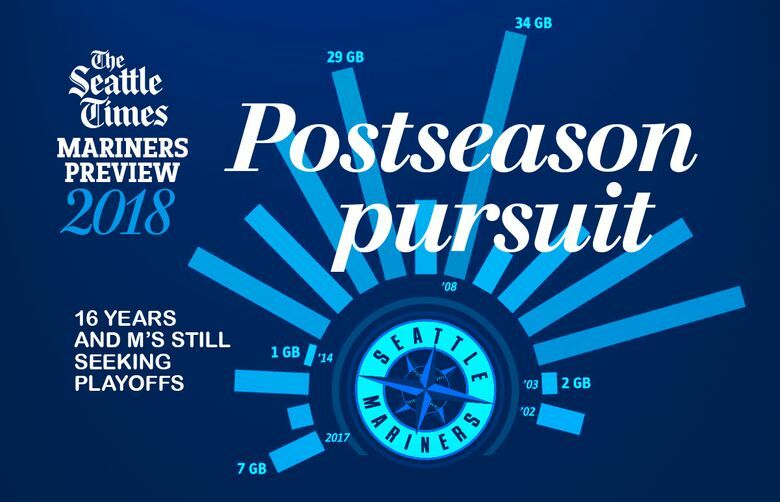 This being the dawn of a new season and all, the time of optimism, forced or otherwise, it’s possible to see a path to the wild-card for the Mariners. 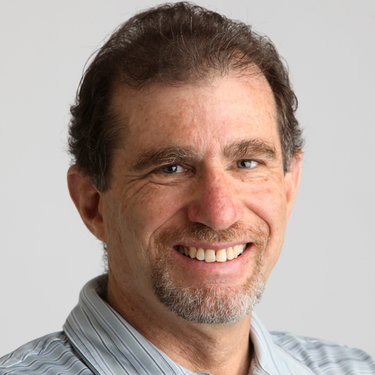 It’s possible even with the spate of injuries in spring training that mostly healed up but still left them with 44-year-old Ichiro manning left field instead of Ben Gamel (provided he’s healed from his own bruises and strains), reliever David Phelps out for the season, starter Erasmo Ramirez not ready for his first start, first baseman Ryon Healy racing to be ready for opening day, and Felix Hernandez likely to be headed into his first start with just one Cactus League appearance in a month since getting hit by a line drive. The Mariners, however, will score runs. The lineup is dynamic, more so with the addition of Dee Gordon to the top of the order. Catcher Mike Zunino could be the breakout star that his second half hinted of. The middle of the order isn’t getting any younger, but it doesn’t seem to be getting noticeably less dangerous either. The question — and stop me if you’ve heard this one — is if they have enough pitching to weather the six-month slog. Whether being cheap or prudent, the Mariners didn’t venture into the starting pitching market even when it stalled out, choosing instead to bank on the moves Dipoto made late last season. He brought in Mike Leake, Marco Gonzales and Ramirez, each of whom is being relied upon heavily to surround Hernandez and James Paxton, the once and would-be aces, with quality. Gonzales’ spring was particularly encouraging. 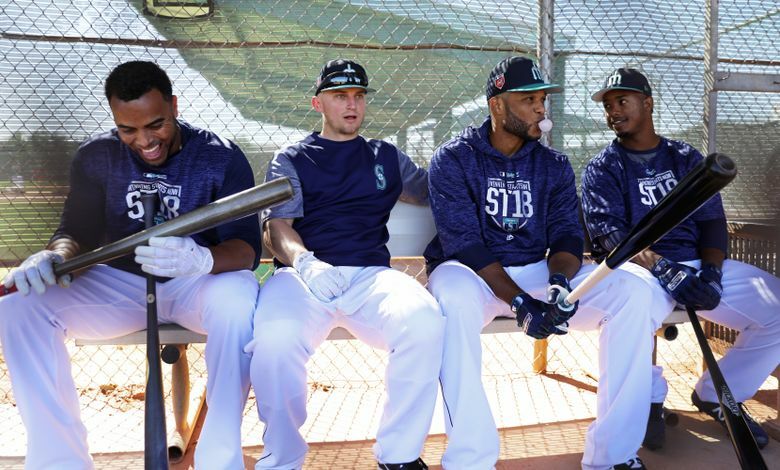 But the Mariners desperately need for that to carry over into the season, because the upper levels of their currently bereft minor-league system are ill-equipped to offer too much reinforcement — and that goes for most positions. 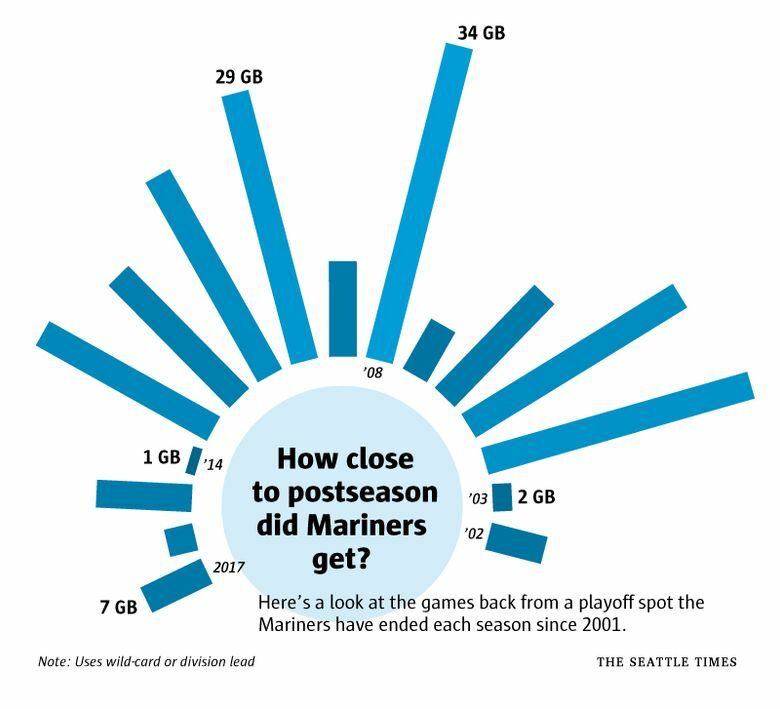 So the Mariners look like most teams outside the power sphere in an increasingly two-tiered American League — a lot of things have to go right for them to finally continue playing in October.